We’re proud to be the only health and wellness award show in the world to donate a proportion of profits towards a Talent and Diversity Fund. Any charity from across the world can apply for it. All they have to do is demonstrate how they would use the money to help increase diversity and untapped talent break into health and wellness communication agencies. Winners of our prestigious awards are invited to review all submissions and decide who gets the money. 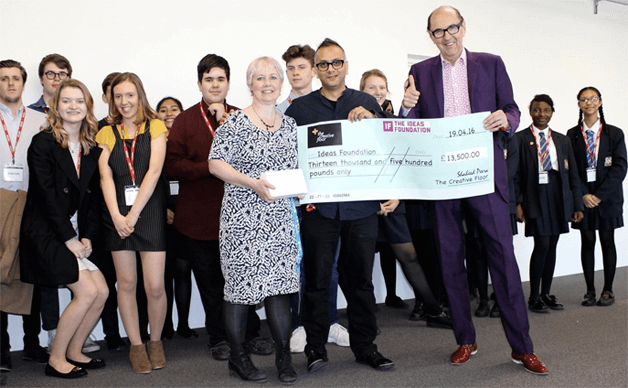 For the first time ever two charities have won the Talent & Diversity Fund. 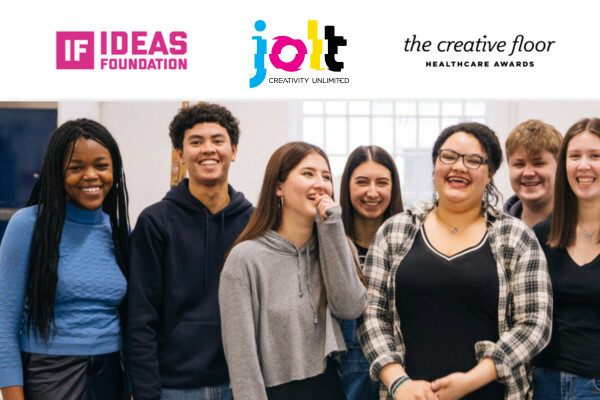 JOLT and The Ideas Foundation will be using the fund towards programmes that help more underprivileged talent and diversity into healthcare advertising agencies. We’ll post their progress here once those projects have been completed. 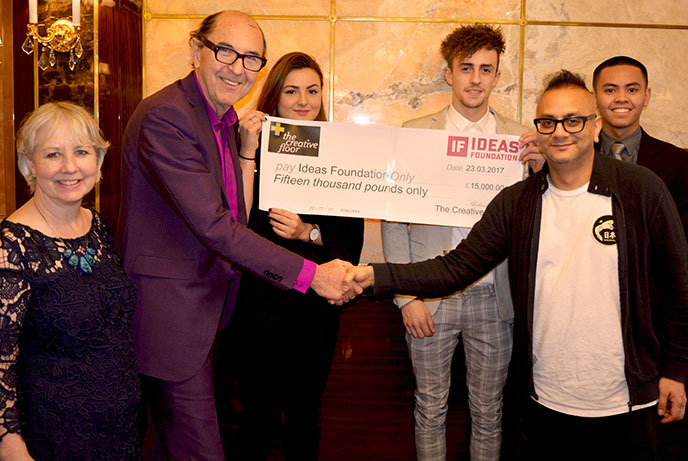 The Ideas Foundation won our Talent & Diversity Fund for the second year in a row. They reached and inspired over 370 students across the UK with 3 health and wellness briefs. You can see the overview of the projects here. The School of Communication Arts 2.0 is located inside a church in Brixton, London. It’s a brilliant social enterprise that helps develop talent from all walks of life into the creative industry. The Creative Floor Talent and Diversity Fund will help direct some of that talent into health and wellness agencies. Since the donation, SCA has become the most awarded advertising school in the world. See their submission below.